Not a lot going on this week, as per usual we’ve hit a summer slump in comic book speculation so I’m going to give you three points and do a Hollywood round-up post in a few days. This week sees the release of Boom Studio’s Over the Garden Wall series, with the creators of the television series working on the actual comic. You can still buy the book for cover-price at almost all online retailers. There is also a one-shot that is very hard to find and had a low print run, it usually sells in the $30 range. 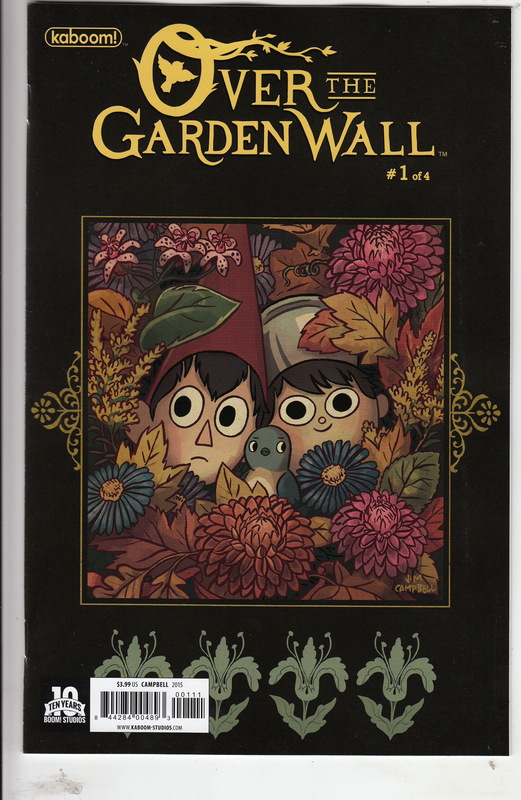 Something I only found out this week was that Over The Garden Wall appeared in a comic book before! 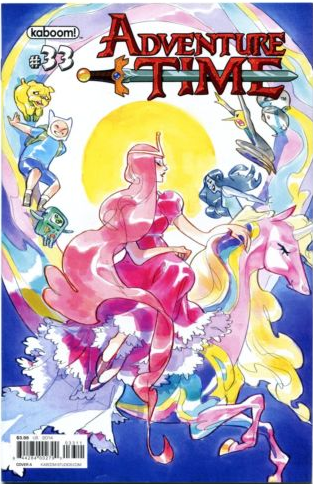 The sought after one-shot not only had a preview in Adventure Time #33 but it also had art pin-ups that were never reprinted in the Over the Garden Wall series. With too many covers to keep track of, this is a book to be looking for. 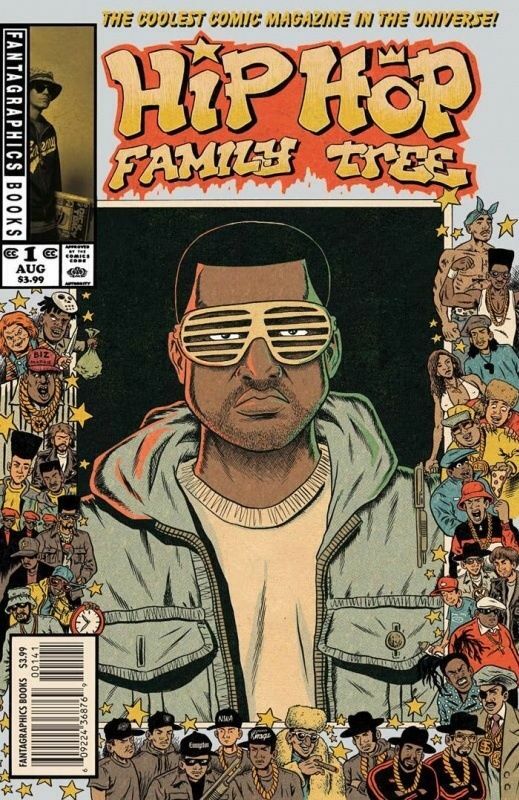 Hip Hop Family Tree #1 – This book (I spoke about it here) has sold out at diamond and first prints are selling above cover price. There are four variant covers all featuring a different rap star. Right now the Fantagraphics website still has the first print Cover A and the Kanye West website exclusive variant cover for cover price. Considering all the sales on ebay of the Kanye West cover are in the $10 to $15 range AND there is television optioning happening behind the scenes, this is a no-brainer. Right now Marvel there is a lot of rumour talk surrounding Marvel’s new Blade series. Marvel is launching a new Blade comic series with a female Blade – bringing a female Blade into the marvel universe. 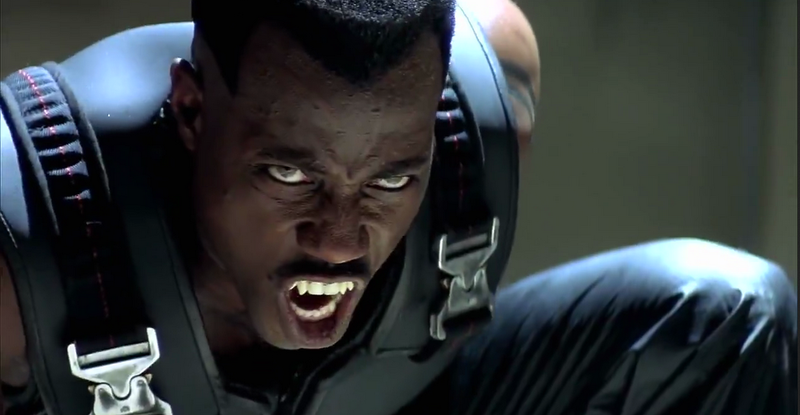 This is in-line with the recent interviews that have come out with Wesley Snipes talking about coming back to the character, suggesting an older Blade. 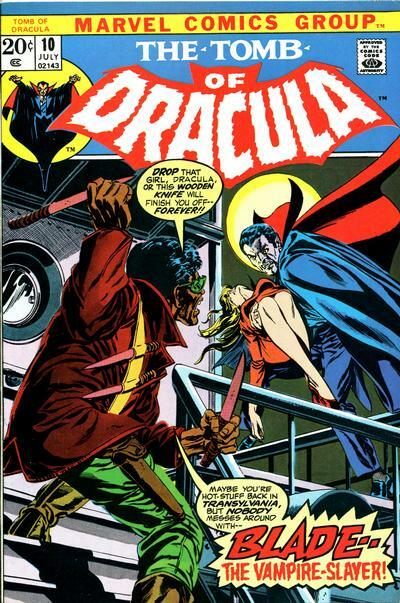 Short term, I’m not sure if there has been a female Blade before – long term, Tomb of Dracula #10, the first appearance of Blade if very undervalued at the moment. How long will that last? I apologize for this being completely off topic, but has anyone tried the Marvel Collector’s Corp? Currently a member of loot crate, but started thinking about just how many members they have and av a result the comic variants aren’t that rare at all. Loot crate claims over 100,000 subscribers. Read another person state there are close to 200,000 subscribers. So those variants they occasionally include could very well meet and/or exceed the regular print run release. Thoughts?